Concentrated cream with FUSION FORMULA® featuring Hyaluronic Acid and Squalane – highly effective biogenic ingredients to soothe, nurture, and restore the skin moisture content to ultimately PROTECT the skin according to 3 SkinCareActs™. 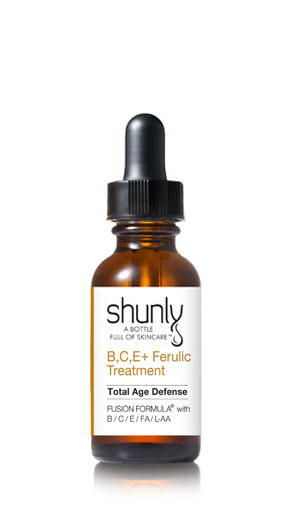 Hyaluronic Acid acts on a cellular level to stimulate new skin cell development. Its unsurpassed water-binding properties result in a smoother, softer, firmer and younger looking skin. Strong antioxidant properties of the cream help neutralize free radicals that injure healthy cells keeping the skin fresh and radiant for longer. Apply a thin layer to the cleansed and toned skin twice a day. Avoid direct contact with eyes. 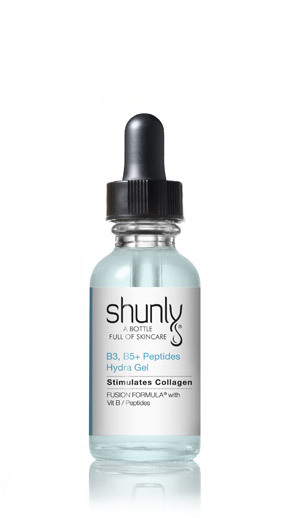 Follow with Shunly Skin Care Q+ Bio Eye Cream. cause me to break out and it leaves my skin feeling smooth! I used before. I’m definitely a fan for this cream. I love this Hyaruronic Acid base moisturizer.. I used it in the a.m. and at night I mixed it with Vita A,E+Ceramides treatment. After about a week I noticed my skin seemed to have more volume, appeared noticeably more youthful, the constant dryness was gone and my jawline was much more defined. I didn’t expect results like that – I was just happy that the dryness was gone and that when I touch my face it felt wonderful. I have used this moisturizer since it came out and can’t imagine using anything else. I love the way it makes my skin feel and how it makes my skin look so much younger than my age.